Raw sun dried herbs straight from the garden. 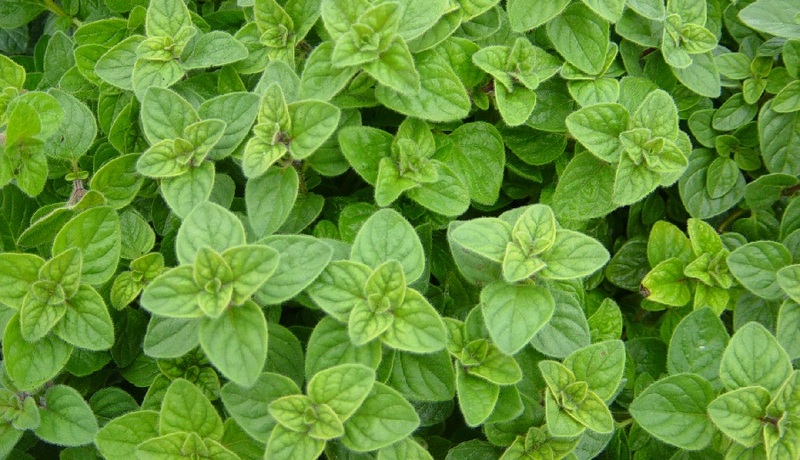 Oregano is easy to grow, dry and store for the winter. Great as a replacement for savory in any dish and provide great health benefits too!